You have finished Unit 3. 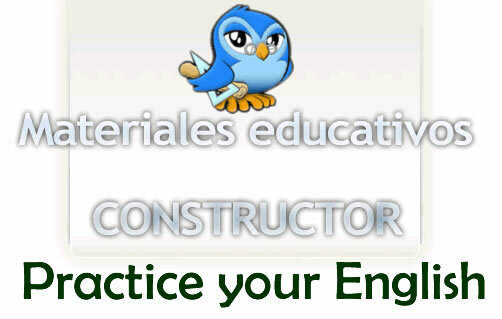 In Unit 4 you will work on more English verb tenses, concretely, the most common forms of the Future. As far as syntax is concerned, you will study the main ways to express hypotheses in English by means of conditional clauses and some vocabulary related to discrimination will also be provided. Besides, you will have the chance to go on working on English diphthongs. Surely you are improving a lot! Come on, let's go on studying English! Finally, we offer you a group of activities so that you can apply all you have learned in this topic. Click on the image below and good luck. Here you can download these exercises if you want to.